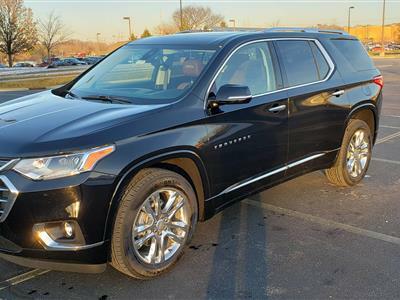 The Chevrolet Traverse underwent numerous redesigns for 2013, resulting in a formidable competitor in the large crossover sport utility vehicle segment. 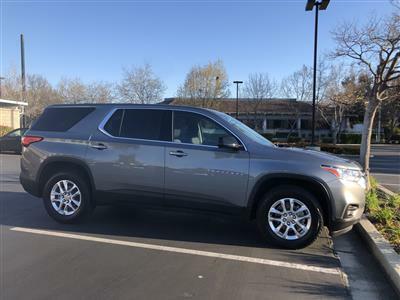 With updated exterior and interior styling, a more user-friendly electronics interface, smooth drive and new safety features, the roomy Traverse is a great fit for a growing family. 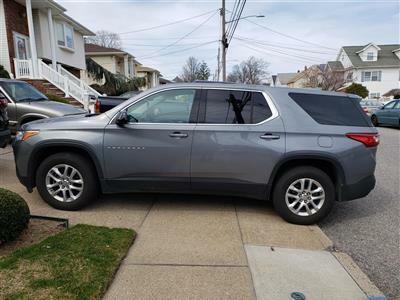 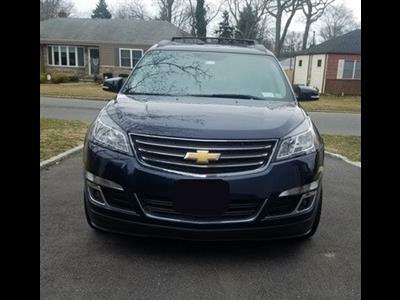 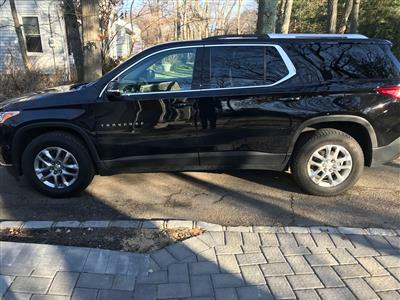 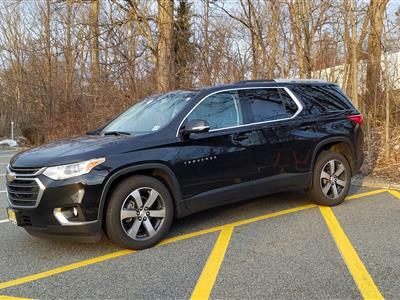 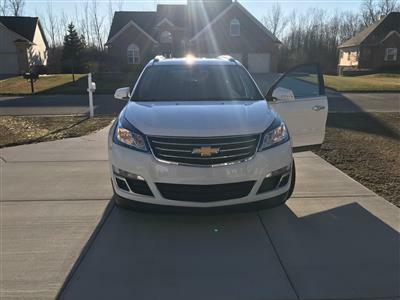 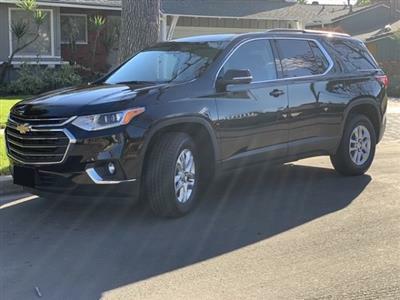 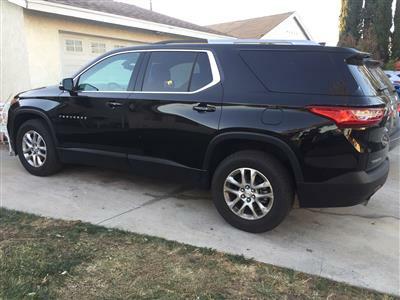 You’ll find Chevrolet Traverse lease deals on Swapalease.com’s online lease-trading database, where you can directly contact current leaseholders who want to get out of their contracts. 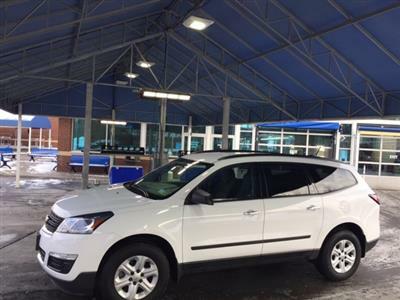 You take over their payments and their vehicle is yours! 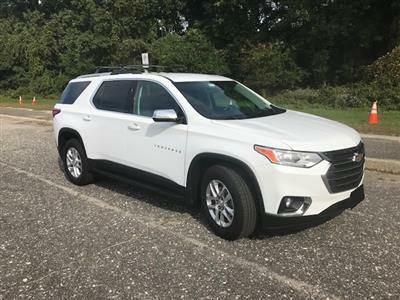 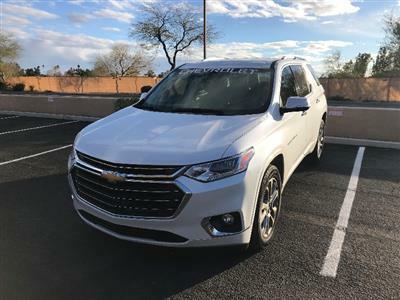 Leasing is an easy and more affordable alternative to buying, and if you don’t find the Chevrolet Traverse lease specials you want in our inventory, the Swapalease.com team will email you when one comes available. 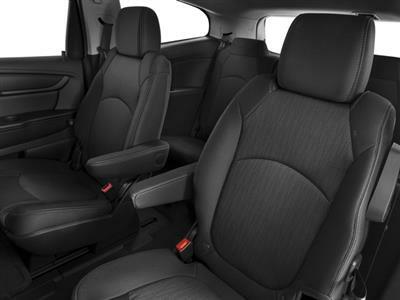 The Traverse comfortably seats eight, with a third row of seating standard. 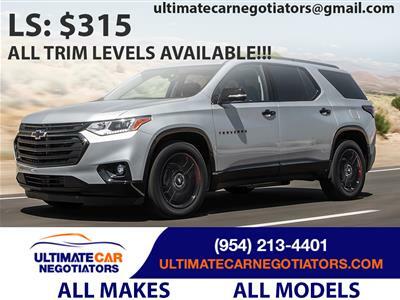 Four trim levels are offered. 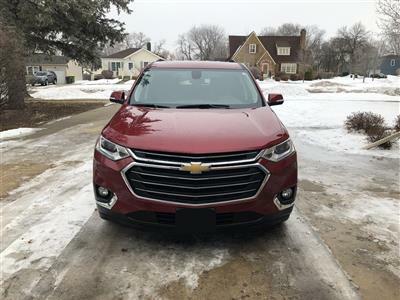 Standard features include a rearview mirror camera, OnStar, Chevy’s MyLink infotainment interface (the brand’s user-friendly touchscreen that integrates audio, navigation, smartphone and other system controls for the driver.) 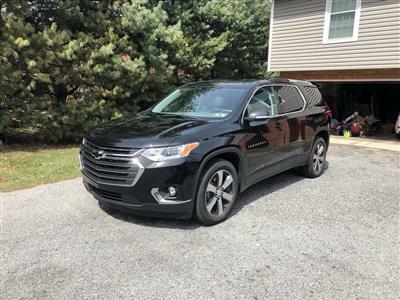 Cargo capacity has always been a big asset for the Traverse, with 116 cubic feet available to carry plenty of stuff. 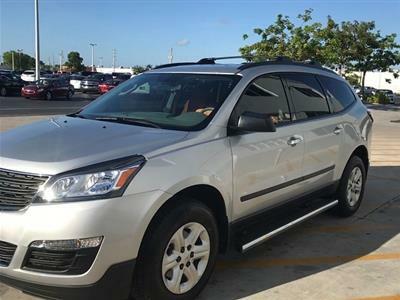 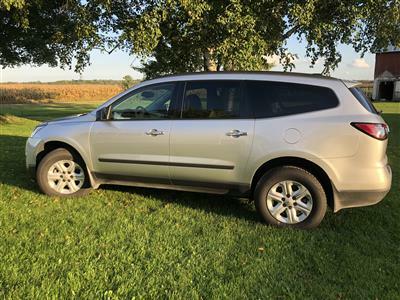 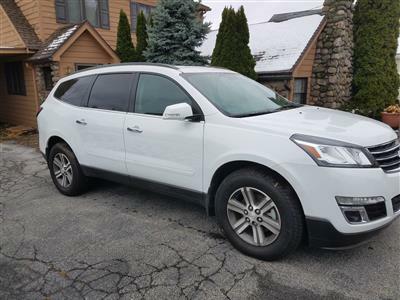 With a comfortable drive and plenty of engine behind its bulk, the Traverse is capable in town or on the interstate. 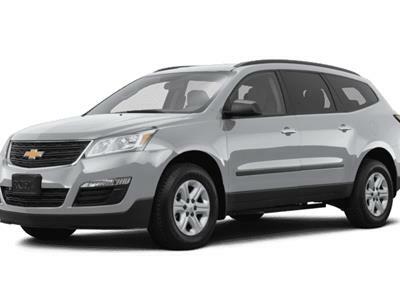 The Chevy Traverse earns top safety ratings.